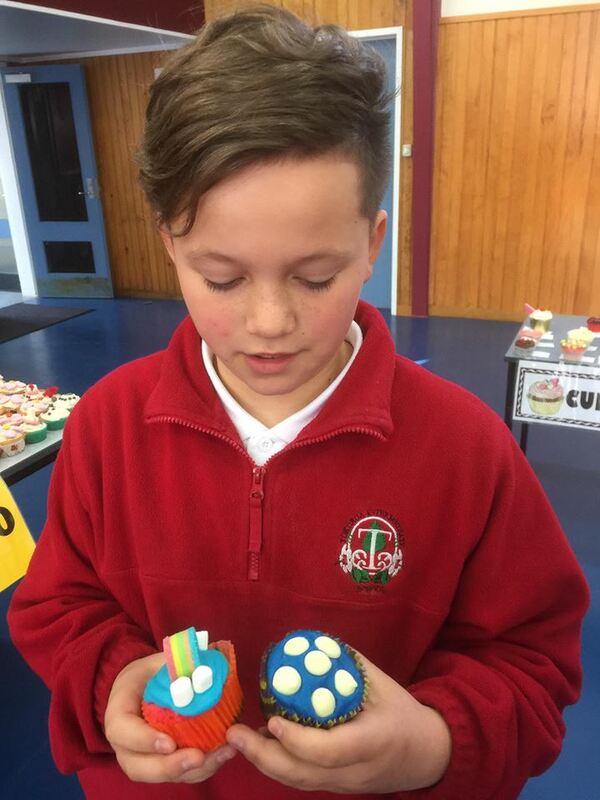 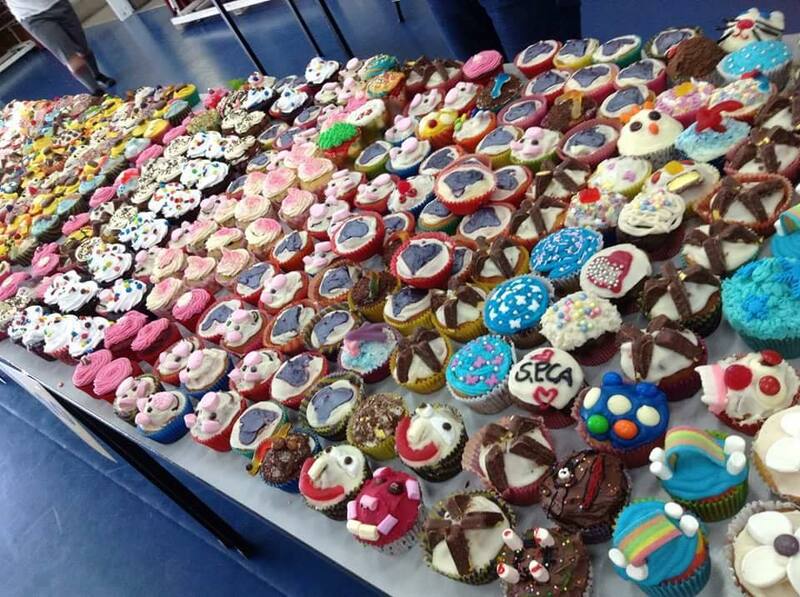 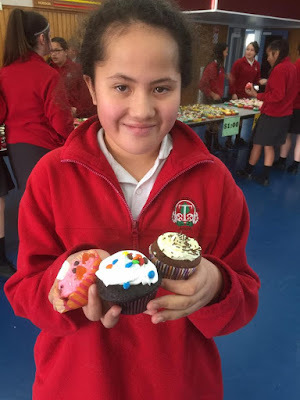 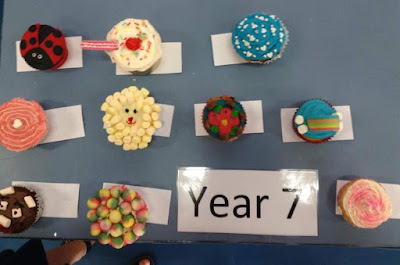 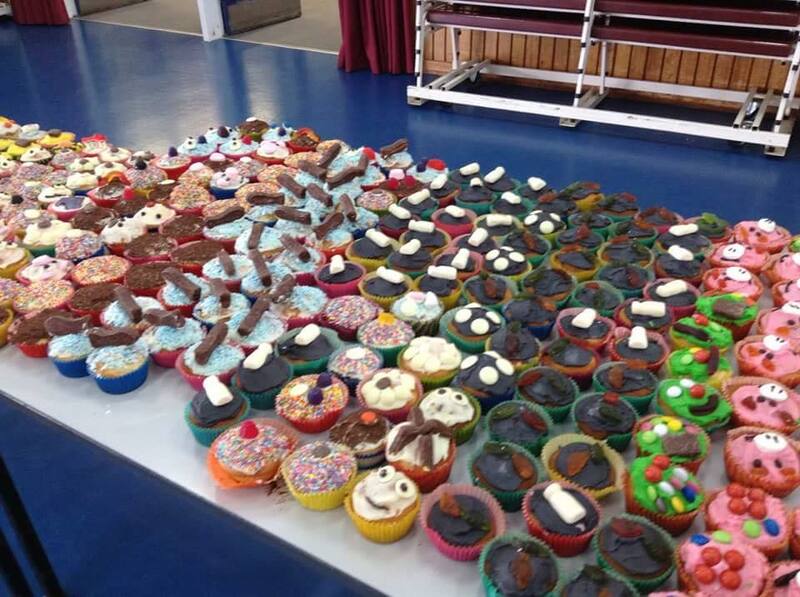 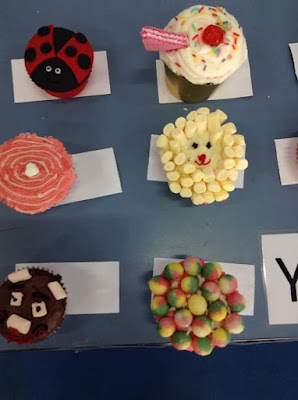 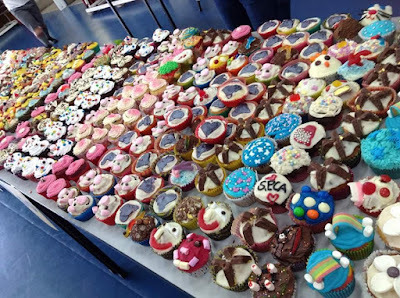 Cup Cake Day - held every year at this time and organised by our very dedicated Teacher Aide Mrs Neho. 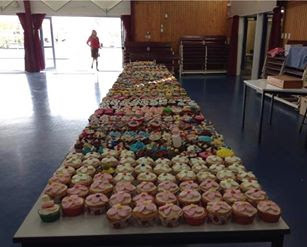 She dedicates hours to the making of cupcakes, setting up the hall, motivating students to bring along their cupcakes and supervises the selling of them. 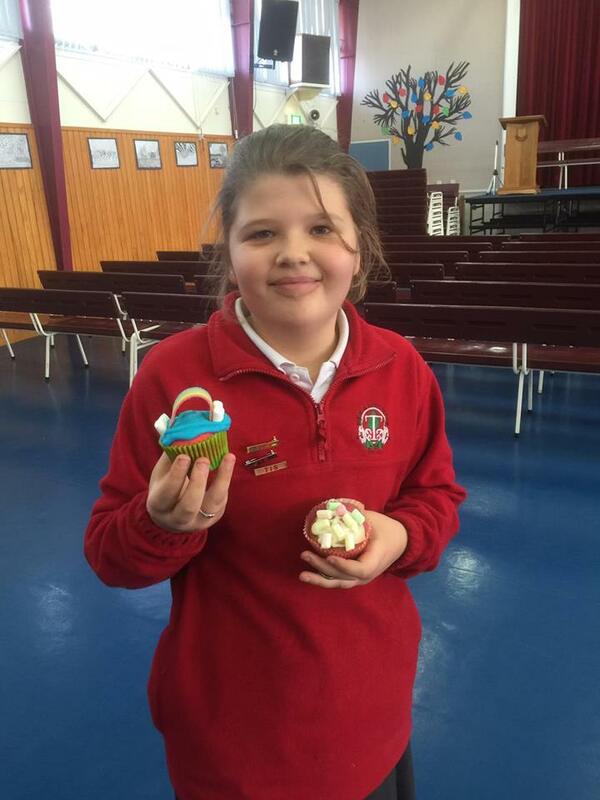 It wouldn't happen without her. 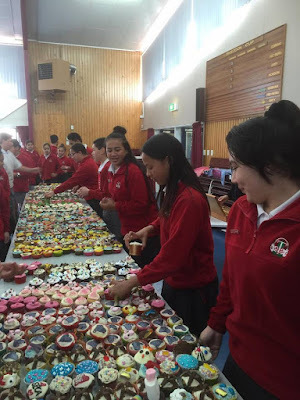 The grand sum of $871 was raised for the local SPCA. 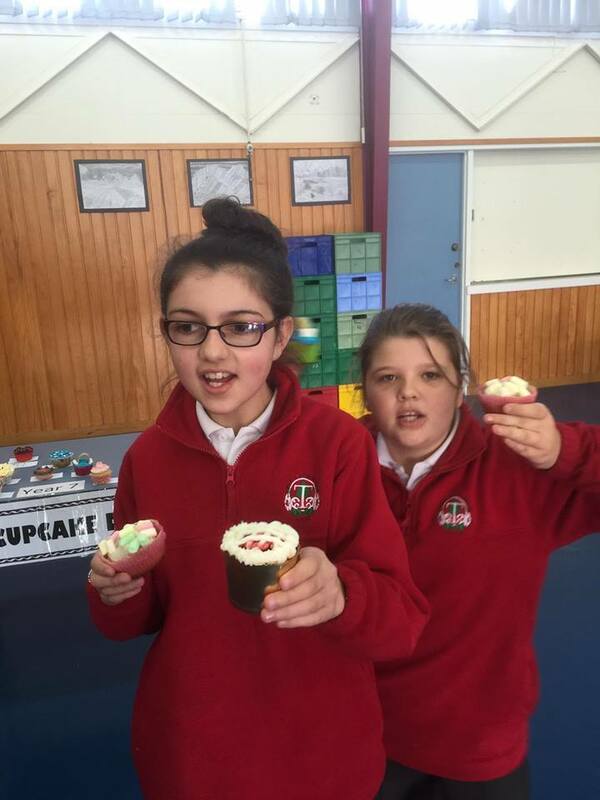 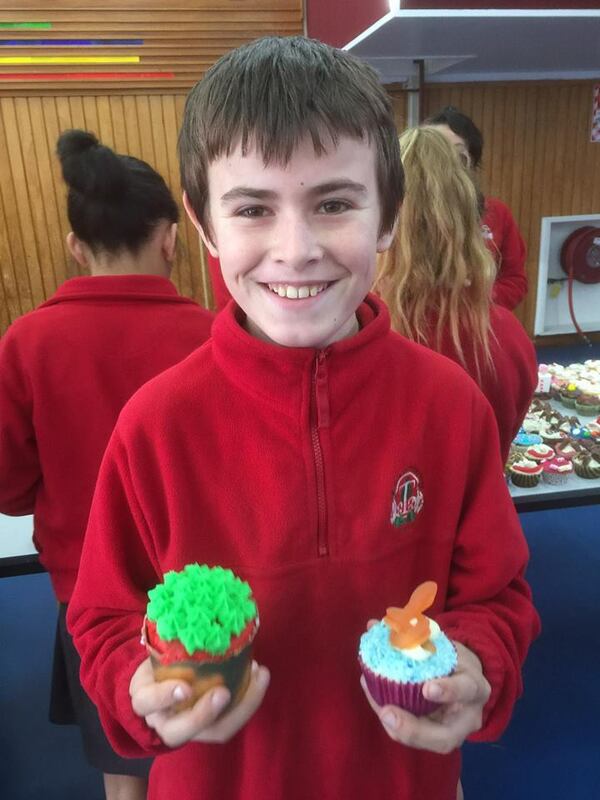 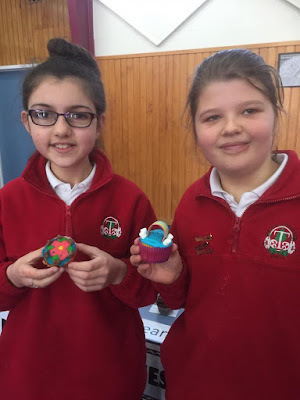 Room 10's supported well, especially Antony, Isla and Taylah who made cupcakes.